TG29 Laboratory Gas & Dry Services Tap by Galvin Engineering. Made for Autodesk Revit. 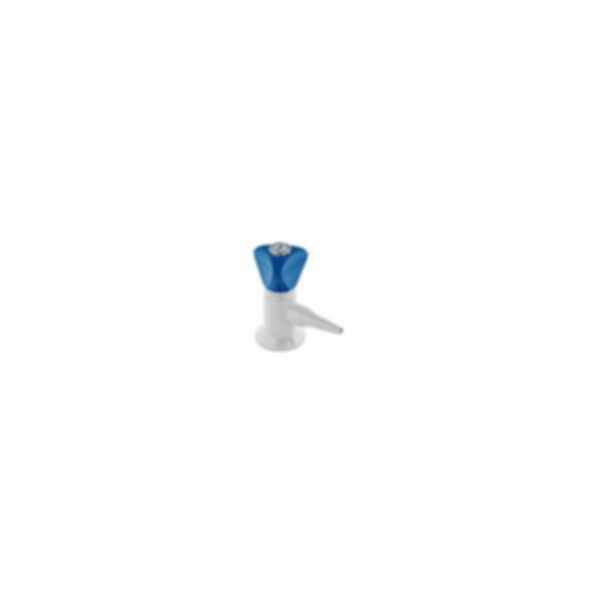 EC Lab 1-Way Type 29 Right Angle Pillar Valve Female or Male (TG29FE, TG29ME).